Recently I was present at a presentation of a talent management leader of Philips Electronics. He started his presentation with an overview of the talent management process. A clear leader profile. Competency based assessment. Earmarked top talent. Standardised development. Prescribed career paths. Dedicated talent brokers. “Who in the audience would like to have such a process?” he asked, and many participants raised their hand. He continued his presentation by stating that they had already killed this process in 2011, because it did not work. In the last years, Philips renewed their talent management approach, by making it a lot more business oriented, more flexible and more personalised. 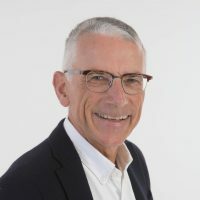 Some brave organisations have done the same, because the traditional talent management and succession management processes cost a lot of time and effort, and the results are generally poor. Talent analytics is the basis of effective talent management. Unfortunately, often the leadership- and talent profiles are more based on gut feel and management opinions than on solid analytics and scientific evidence. What is good performance? What characteristics are unique for top performers? Can we find personality characteristics that are future proof? Invest in your people analytics capabilities (people and tools), and you probably can learn a lot. A classic mistake HR makes, is asking senior management what the priorities of HR should be. Senior management and supervisory boards always put “Improve Talent Management” high on the list. And: “The workforce of the future”. One: because this is a safe answer. Nobody will argue with you that talent management is not important. Two: it will keep HR busy for a while, and management can go on running the business. You could call this window dressing. Do they really find talent management important? Talent management tends to be focused in the future, and although important it is hardly ever considered urgent. Connecting talent management to the urgent issues of today helps enormously to increase the impact. Unfortunately, management has a tendency to shy away from dealing with the urgent talent management issues of today. Example: in the management team one of the members is not functioning at the required level (score a 6 out of 10). In a sense, he or she is blocking the career of high potentials that could do a better job. Removing and replacing blockers today can be very effective and it can unleash potential. Today, not tomorrow. The traditional talent management process can be very slow. HR speaks to the various senior managers and asks them about the talent in their units. When the lists are ready, it is time for the calibration sessions. These sessions can become very political: “If you do not support my talent, I will kill yours…”. The process is not only slow, but also very biased. The outcomes are heavily influenced by the biases and the line of sight (limited) of the involved managers. Today there are clever solutions that can help with talent detection. You put the profile or the cv’s of some high potential employees in the machine, and the machine will come with suggestions of people that have similar characteristics. Fast and unbiased. Talent management is slowly moving from a secret to a transparent process. Top-down processes tend to be more secret. Openly publishing opportunities and asking employees to apply if they are interested can result in interesting candidates, you would not have considered would you only have looked at your secret top potential list. The boundaries of organisations are blurring. The scope of talent management is often too limited, with a focus on the internal talent pools (apart from talent acquisition). Statements like “internal is better than external”, and “Our goal is to fill 70% of the vacancies in the top 200 positions with internal candidates”, are often not evidence based. Are internal candidates really better? Modern talent management practices widen their scope and include more categories in their processes that just the people on the payroll. The performance management process has too many objectives. What we see, is that organisations are splitting the process, at least in two parts. One: strategy deployment and goal setting. Two: supporting personal development. For part one more and more organisations are using OKR or comparable processes. For goal setting a kind of aligned top-down approach is necessary. The key question for the second part is: How can we help people to become better? Often the credo is, that the direct supervisors should take responsibility for the development coaching as well. Not many managers are good coaches, so this does not work well. In the past we saw HR take two approaches, often in combination. Step one: a coaching training for all the managers. Step two: a performance management process, preferably in a workflow in the HR system, that forces managers to plan and record coaching conversations. The results are often not better coaching, but irritated managers and employees. A possible solution: development as a service. What can we learn from football? In football some of the top players hire organisations, as Your Tactical Analyst, to help them with their development. The provider gathers data about the player (per match), analyses the data and sits with the player to discuss the outcomes and the lessons. The provider is there for the player, paid by the player. The club of the player is not involved. This seems to work well, although some clubs do not like it. The interests of the player (the employee) and the club (the employer) are not totally aligned. The club wants to become champion this year. The player wants to develop into one of the most valuable strikers in the world. The interests of the service provider (Your Tactical Analyst and others) are totally aligned with those of the player. “We are here to help you to become better”. In many organisations, talent management is more talking about people than talking with people. The 9-grid is generally used in kind of secret sessions. For HR, these sessions are often the highlight of the year, as this is a process they are driving! 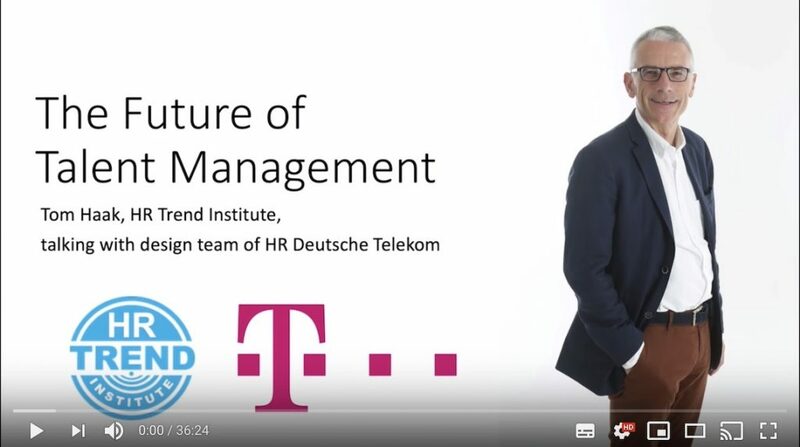 Senior management has promised the Supervisory Board that they would spend more time on talent management, and they prove this by spending a lot of time on the talent identification discussion. It looks like a solid process, but most of it is window dressing. The subjects who are plotted on the grid, are not aware what is discussed about them. If you ask them about their ambitions and aspirations, you can get surprising results. Most 9-grids are filled based on the personal opinion of a few powerful senior managers. Performance ratings are often not based on real performance, but on the subjective judgement of bosses. Predicting someone’s potential is very difficult, if not impossible. The result: in the upper right corner, box 3:3, you can find the friends of the boss. 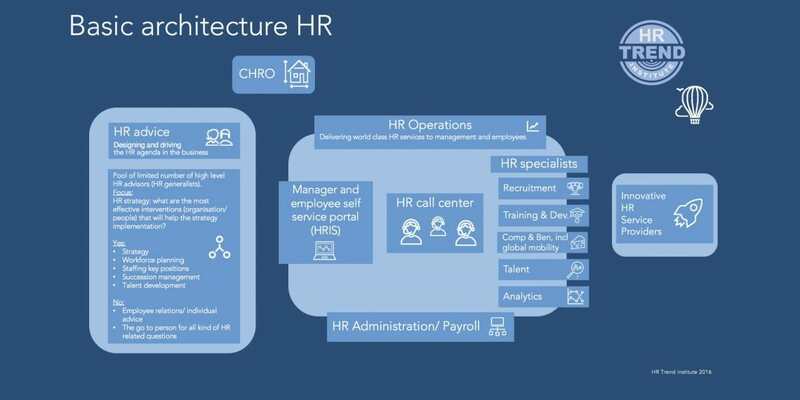 Historically HR has focused very much on standardisation and “One-Size-Fits-All”. Making the shift to an approach where the individual needs, wishes and capabilities of candidates and employees are the starting point is difficult. 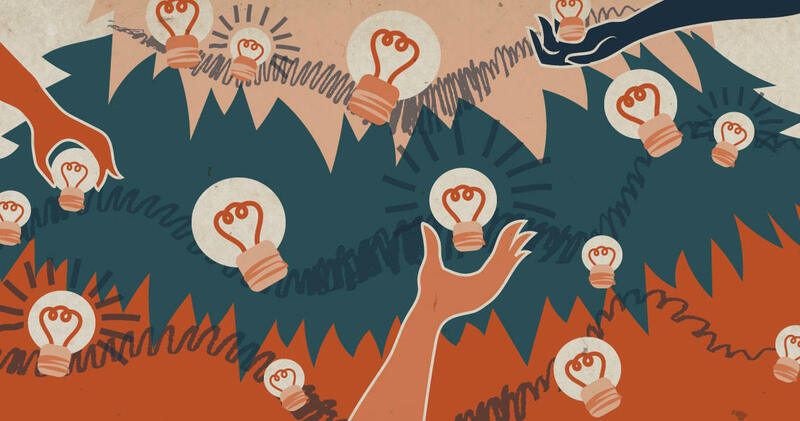 Talent management has also suffered from the unstoppable urge to standardise. High potential profiles, career paths, training programs and coaching and mentoring are often designed for the group, and not for the individuals. Talent management can benefit a lot from a more personalised approach. Taking the wishes and capabilities of the individuals into account, or even taken these as the starting point can add complexity (“Everybody wants something different!”), but the rewards can be high as well (higher productivity and lower turnover, for example). 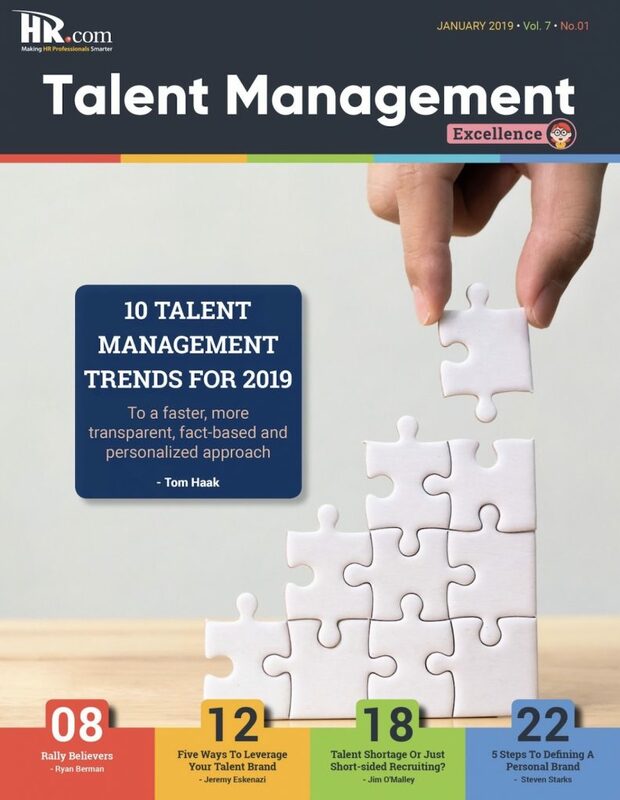 This article was first published in the January 2019 issue of Talent Management Excellence, of HR.com. Great insights for change in TM practices. The 9 Box Grid can effectively be used if evidence ( scores)from range of psychometrics as well as assessment centre data is used to inform it.